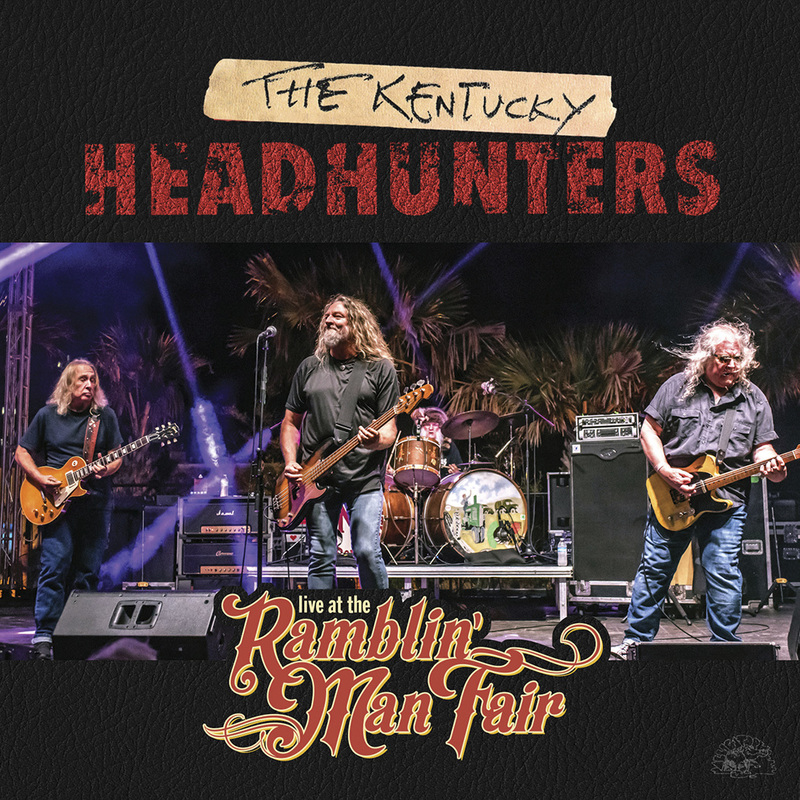 Alligator Records has released our new album, Live At The Ramblin' Man Fair. All images, text and sound recordings are ?The Kentucky HeadHunters. Kentucky HeadHunters Fan website. Photo album, guestbook, tour information, band history and more. Kentucky HeadHunters, Dumas Walker,Songs From The Grass String Ranch,Stompin' Ground, Pickin' on Nashville,Walk Softly on this Heart of Mine,It's Chitlin Time, Rave On! !, Electric Barnyard, Still Pickin', That'll Work! !, Monterery Artists,Taildragger,Johnnie Johnson, Country Music, Country Rock and Roll, Itchy Brother, Brother Phelps, Mitchell Fox, Greg Martin, Fred Martin, Doug Phelps, Anthony Kenney, Richard Young, Hillbilly Rock and Roll, Ronnie McDowell, Roy Rogers, Z Z Top, Lynyrd Skynyrd, Hank Williams Jr., Carl Perkins, Ronnie McDowell, Ronnie Montrose, Audium Records, Koch Records, Phil Keaggy, Brian Setzer, David Barrick, Billy F. Gibbons,Gibson, Fender, Silvertone, Danelectro, Peavey, Country Blues Music,Delaney Bramlett, Marvin Maxwell, Walker Ed Amick, Blues Paradise Productions, Scott Montgomery, Rock On!